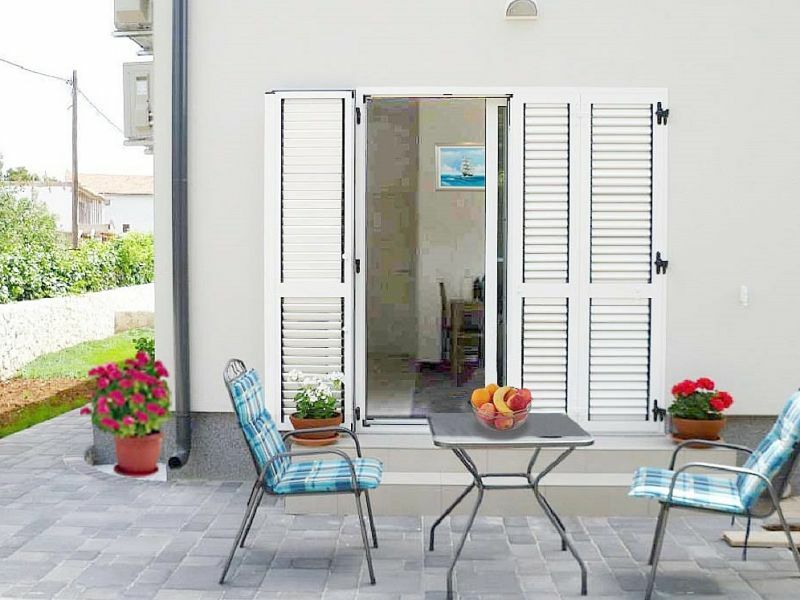 Nice apartment with pretty provision and beautiful garden with grill-possibility looks forward to a pair or a small family. 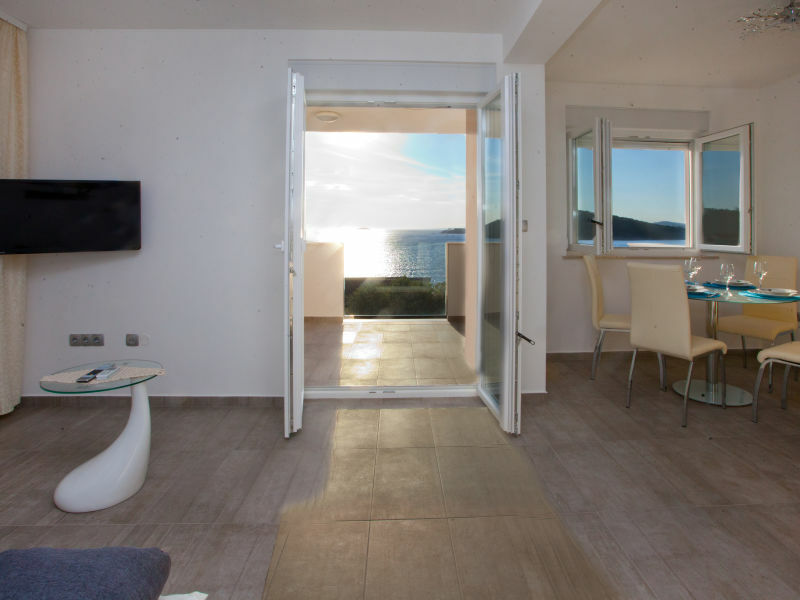 Contemporary decorated apartment near the sea. Ideal for families or a group of friends. Luxury sea view apartment, top position, pool, gym, parking, near beach/ center. 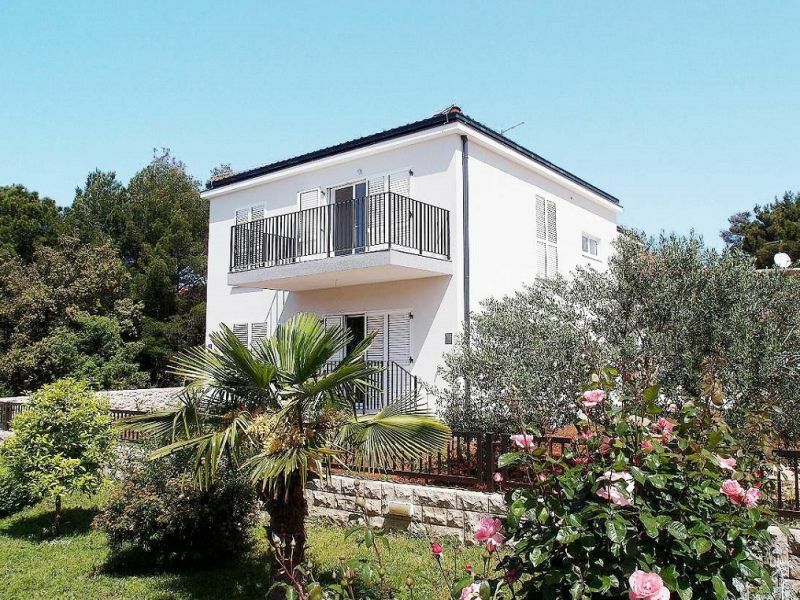 New and Deluxe apartment in the Villa Punta. 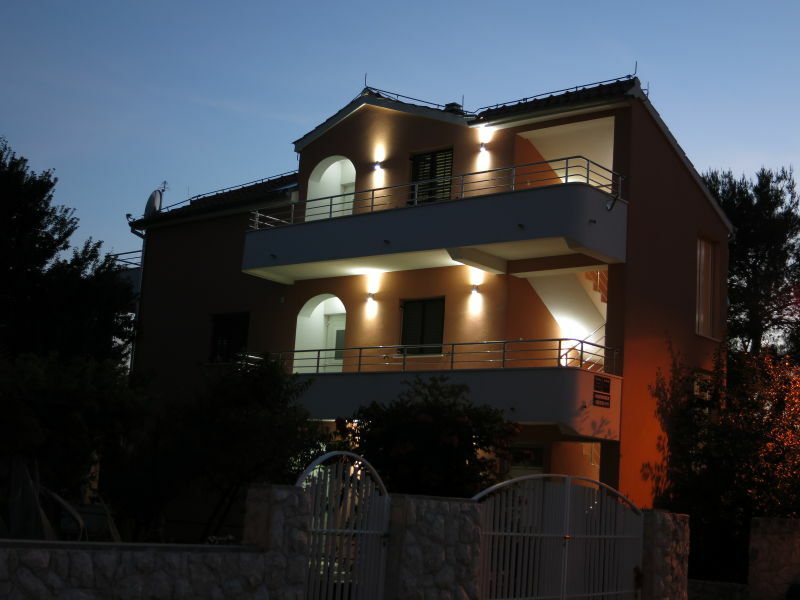 Top location by the beach, near centre, pool, gym, private parking. 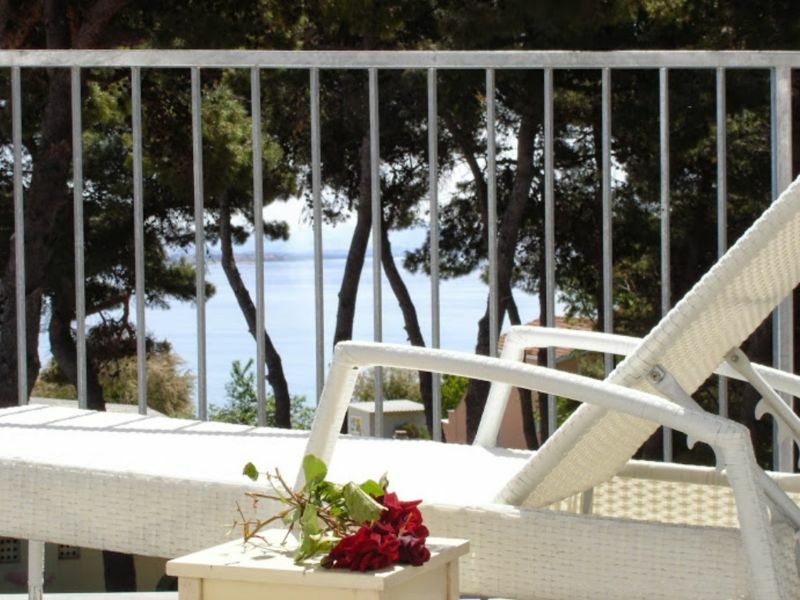 Vacation house situated directly by the sea, star rating. 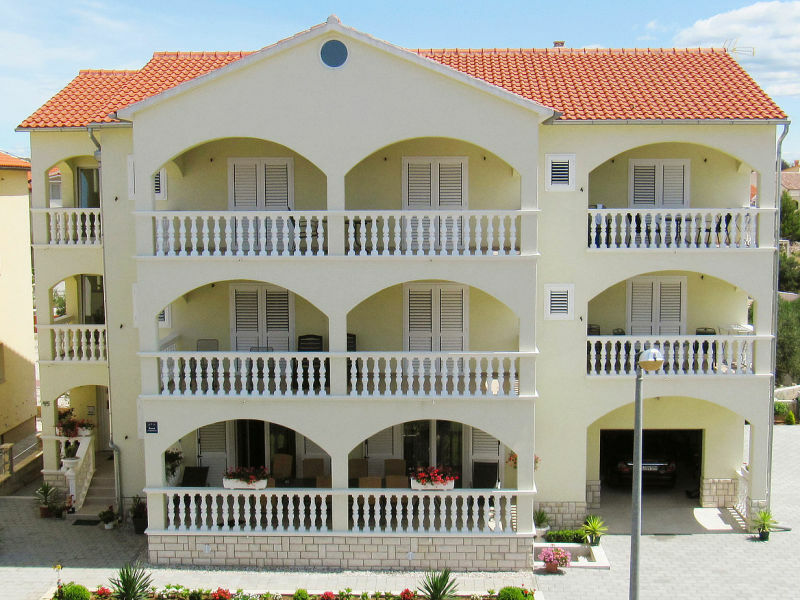 New apartments, well equipped, all have balconies with sea view. 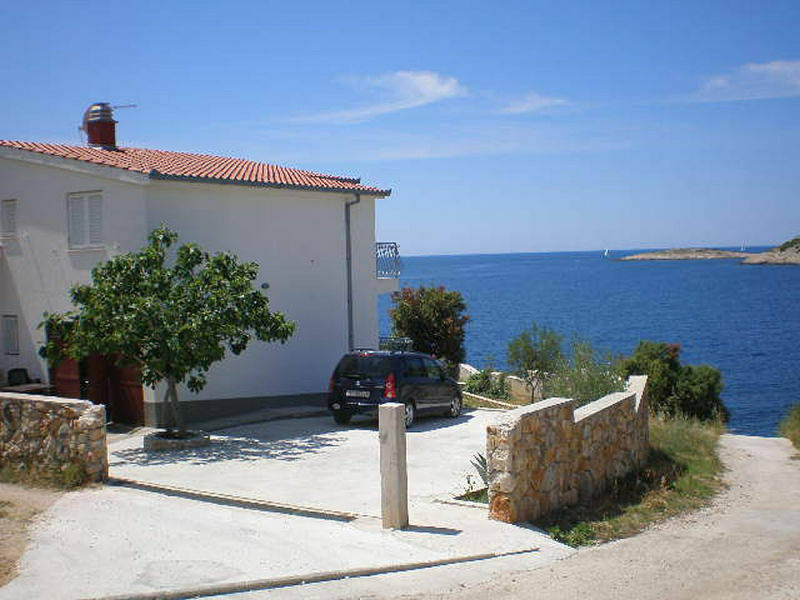 Vacation house situated directly by the crystal clear sea, star rating of the appartmants ***. 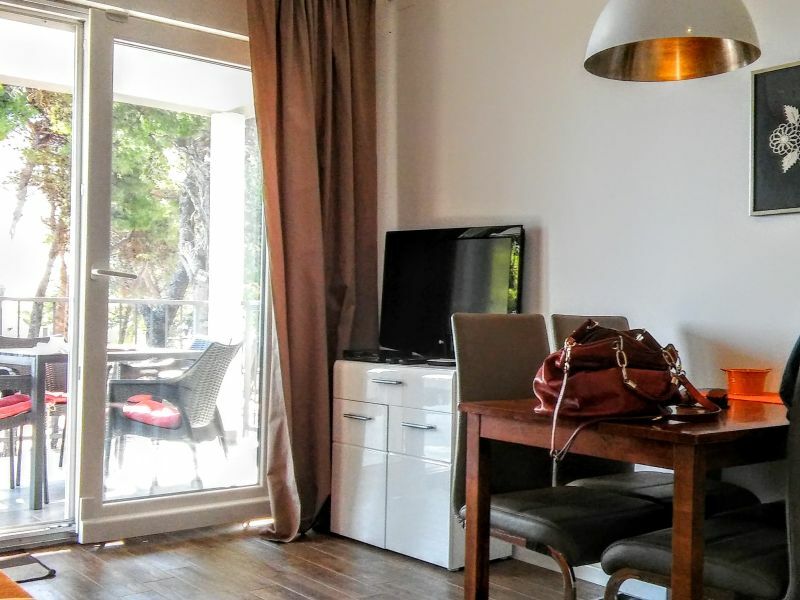 Sie haben noch nicht your Apartment für Ihren Urlaub in Brodarica gefunden? Dann schauen Sie sich einfach alle 9 Ferienwohnungen und Ferienhäuser in Brodarica an!